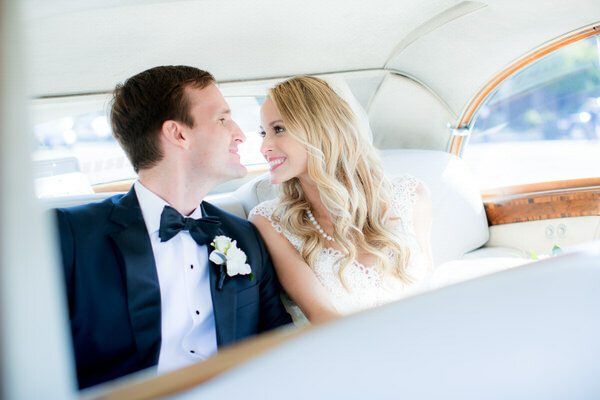 As promised last week with Kevin and Morgan's destination wedding in Sun Valley, we're showing off more of the film images we've been making at our recent weddings. 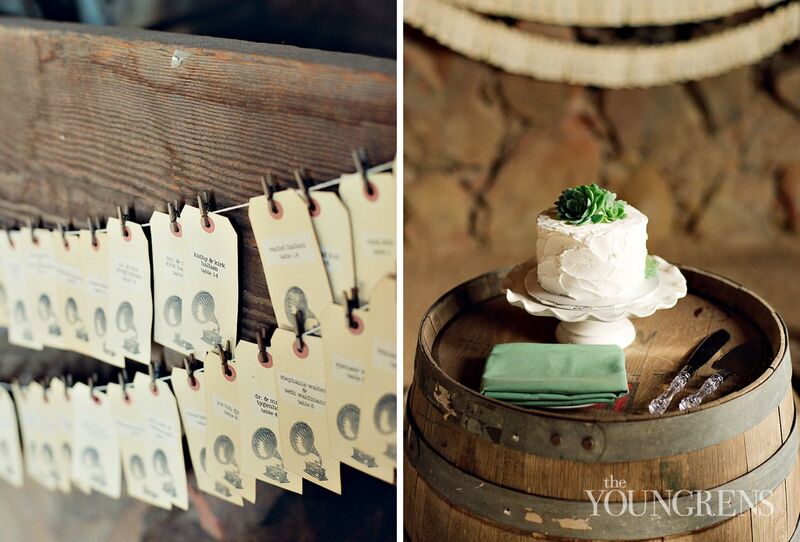 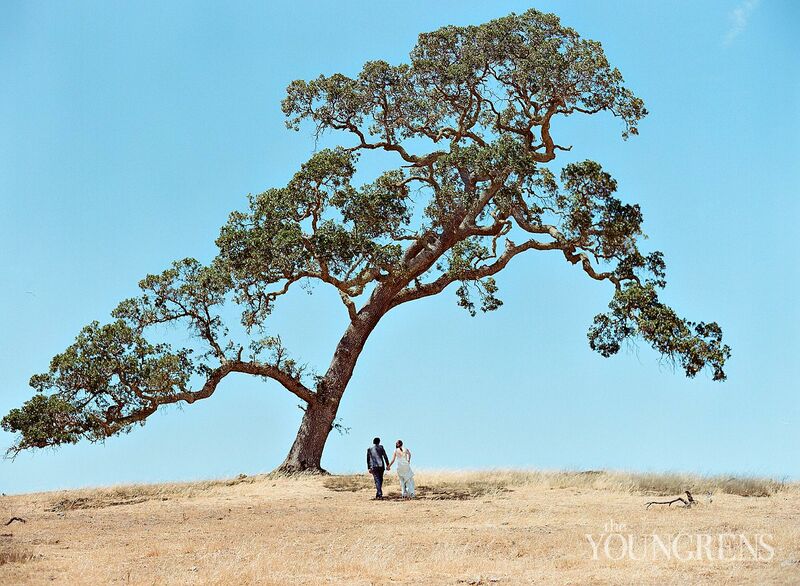 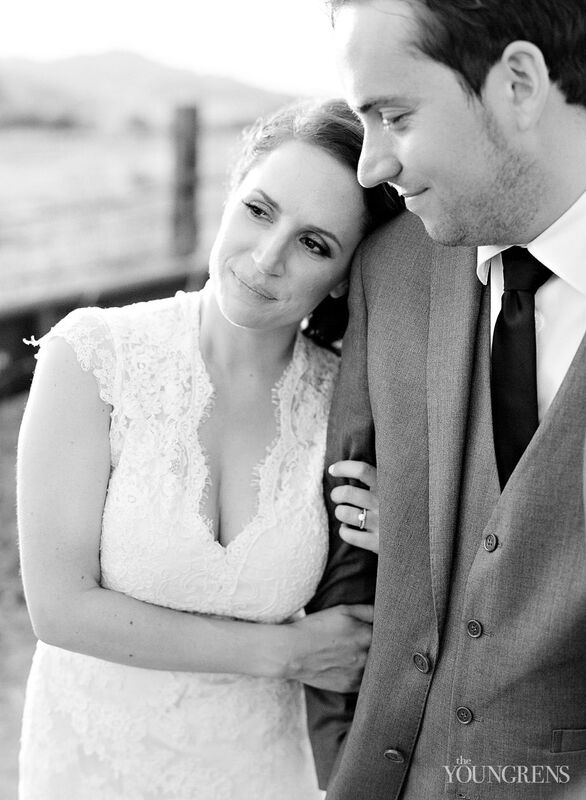 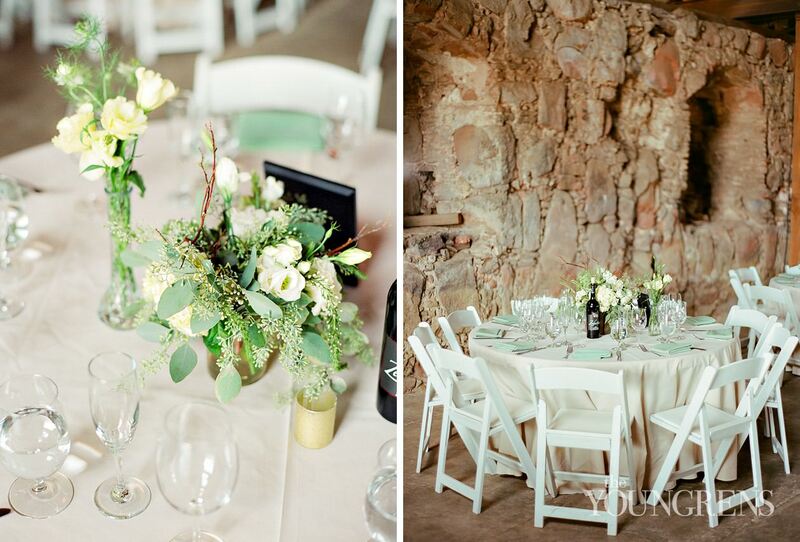 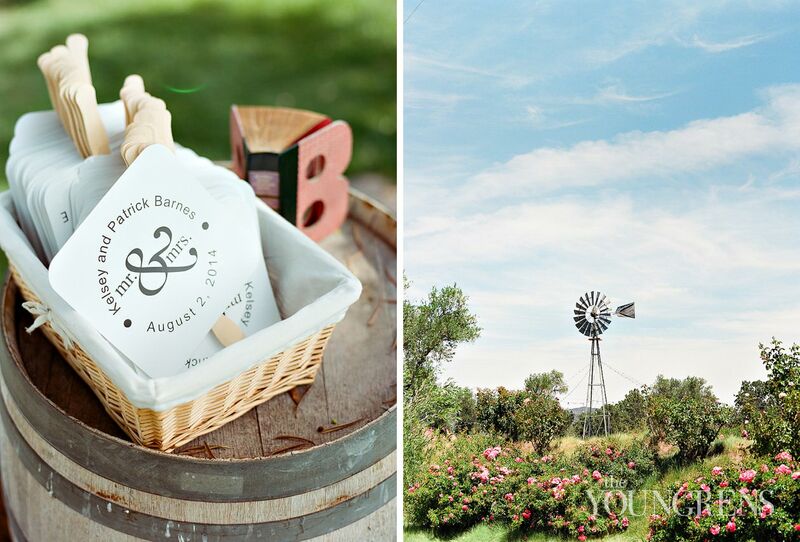 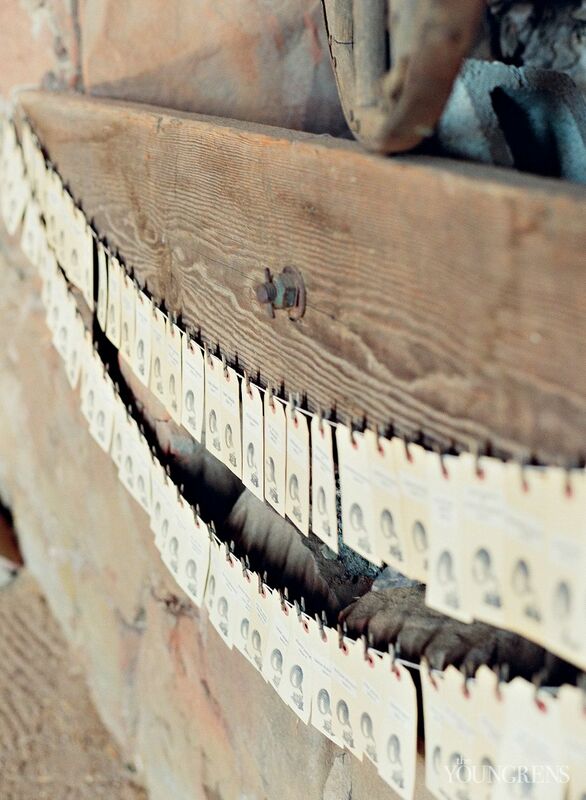 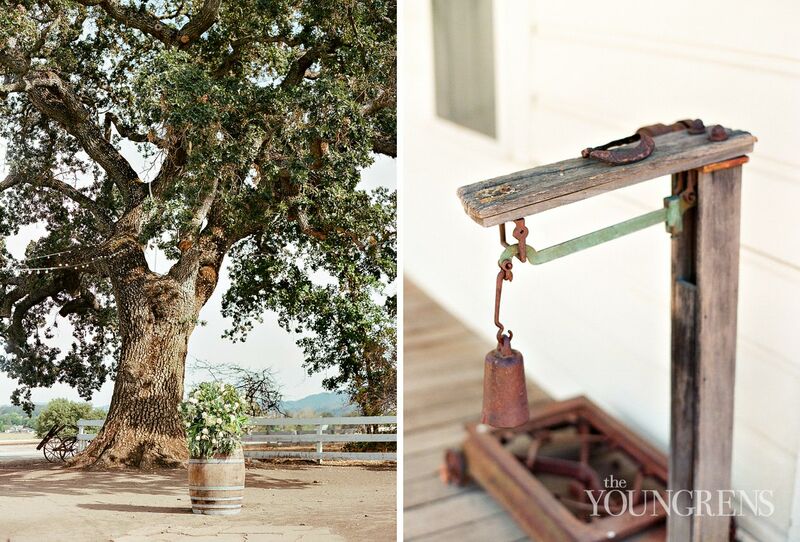 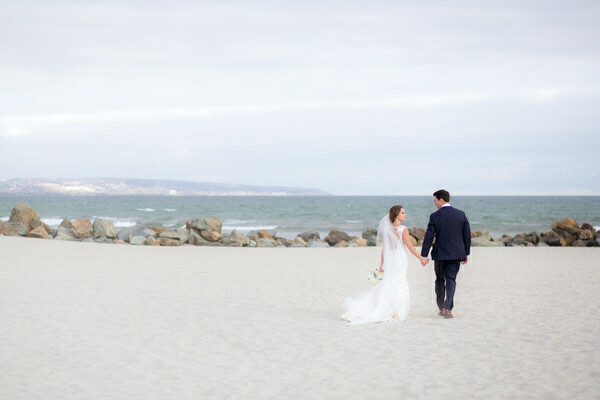 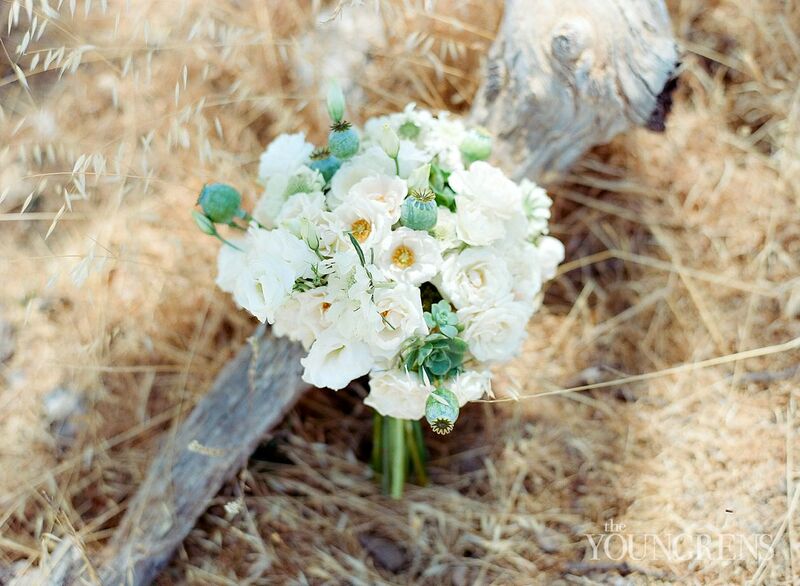 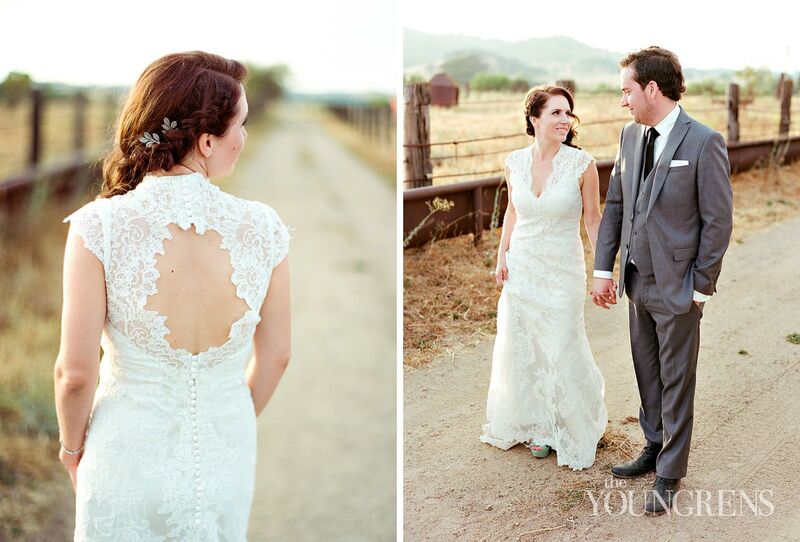 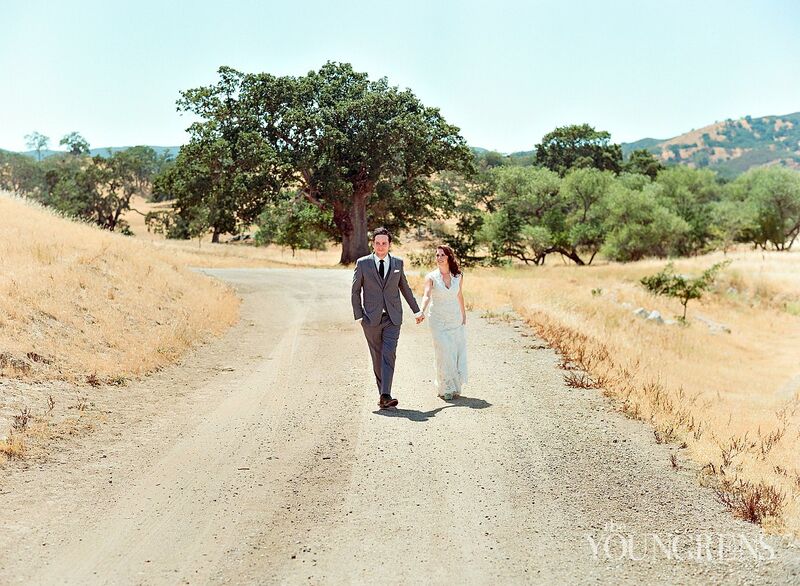 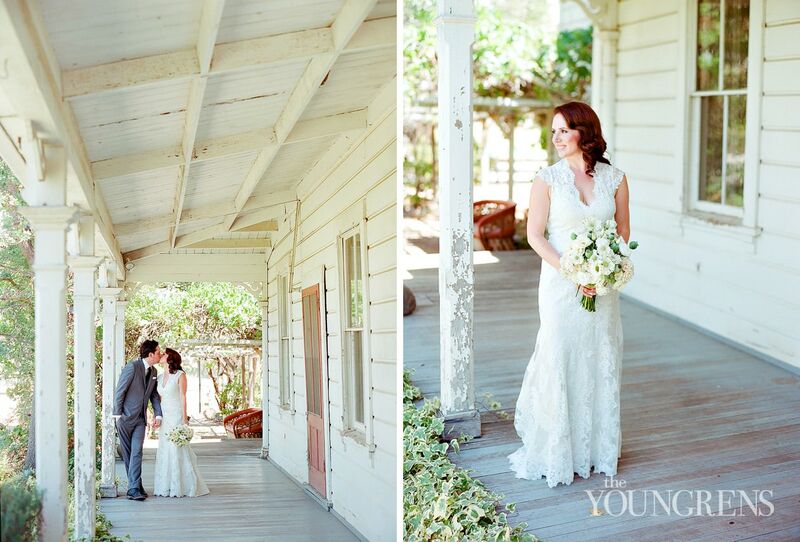 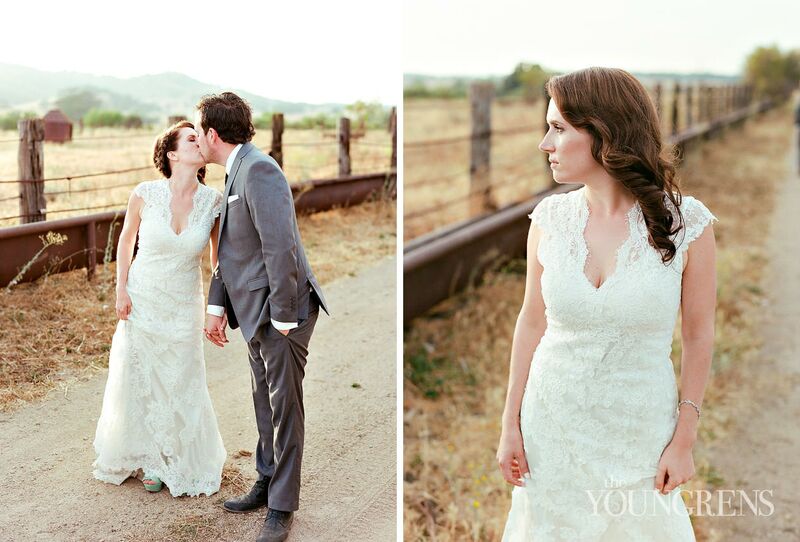 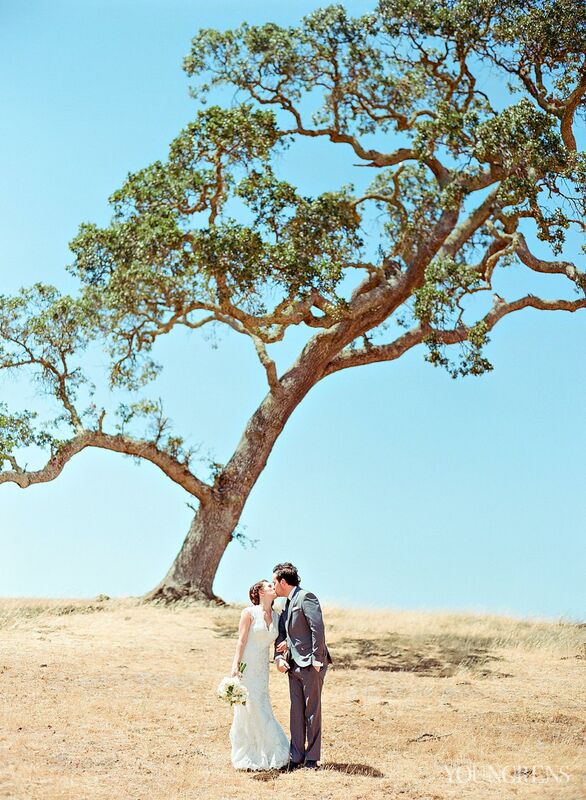 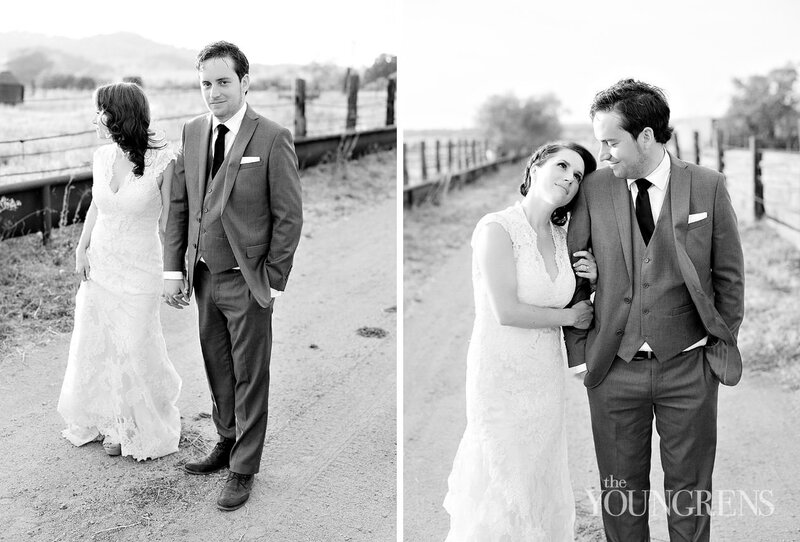 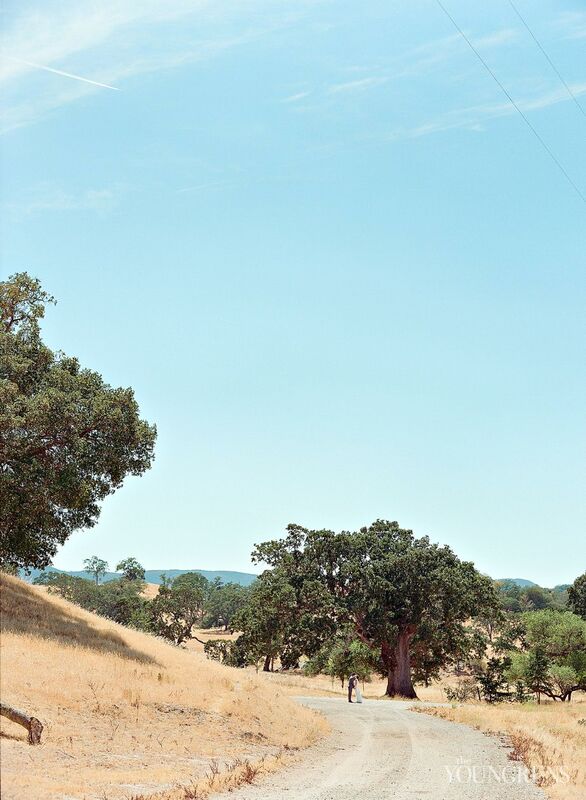 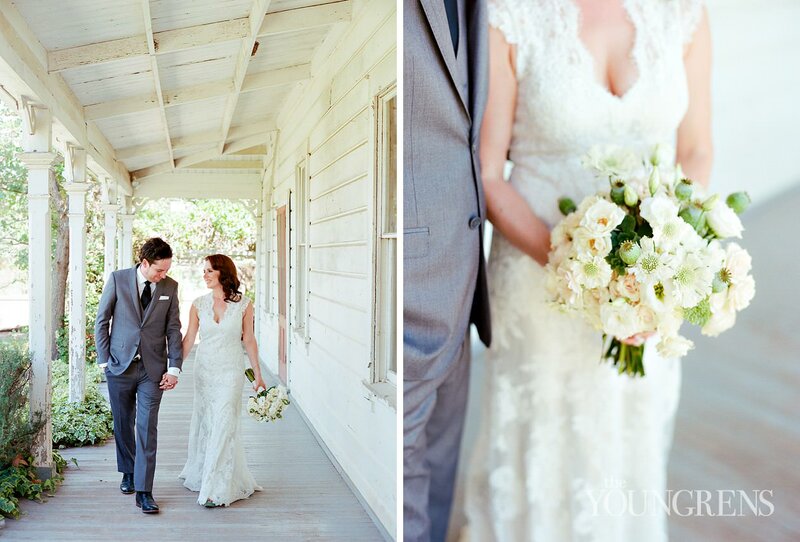 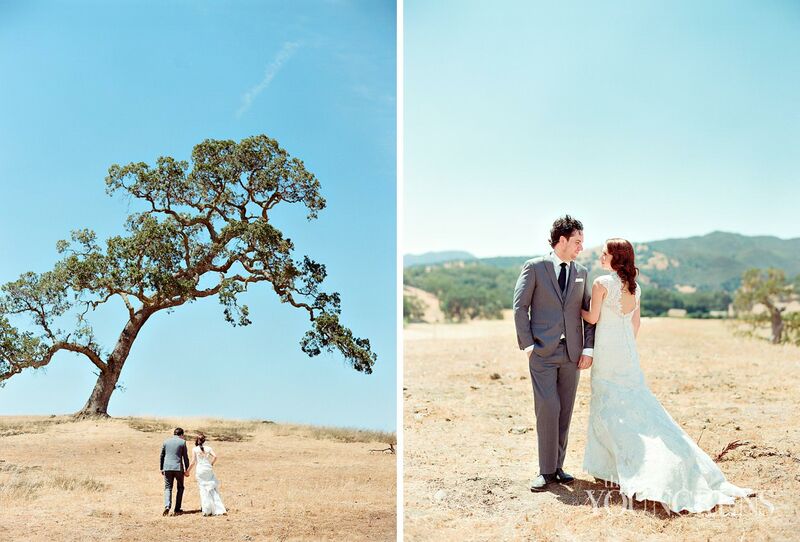 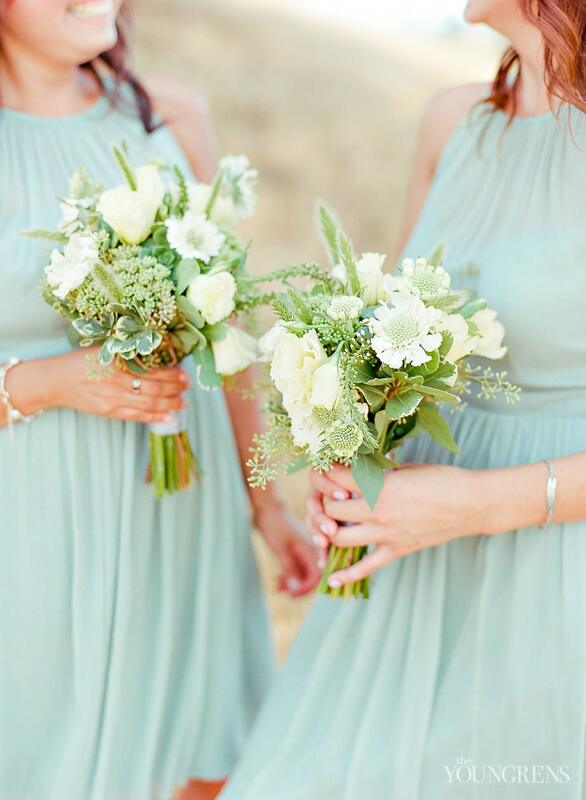 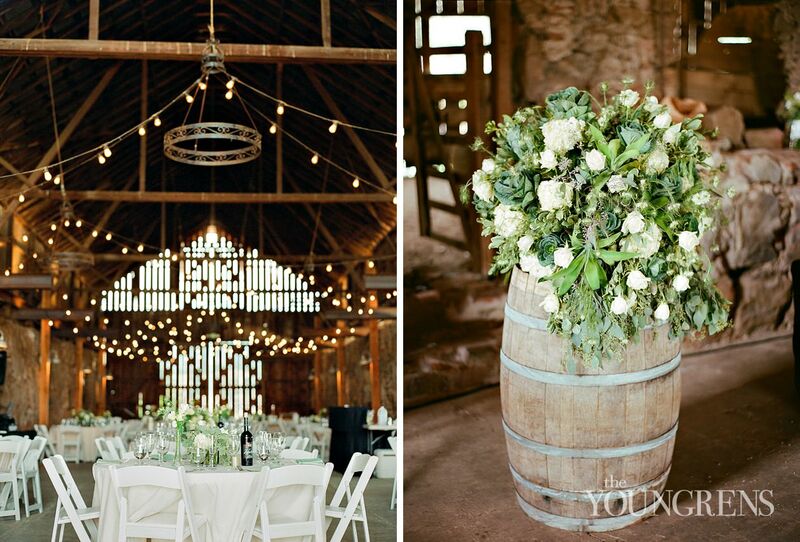 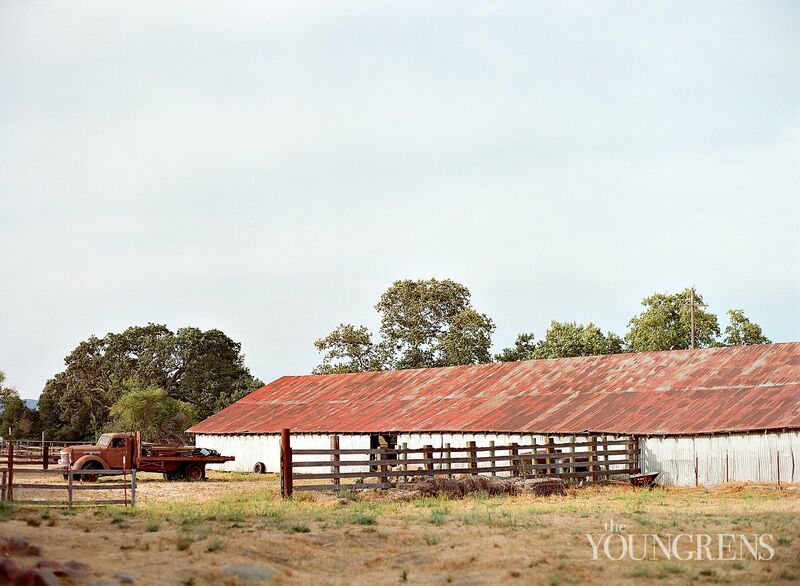 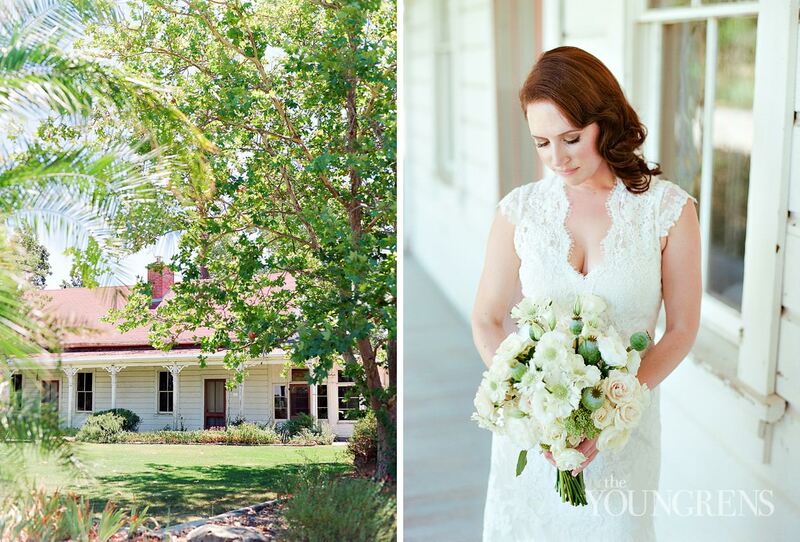 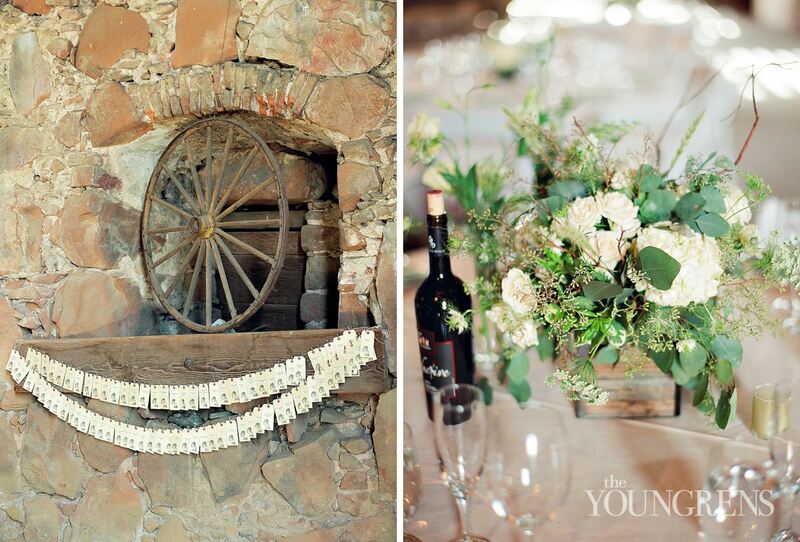 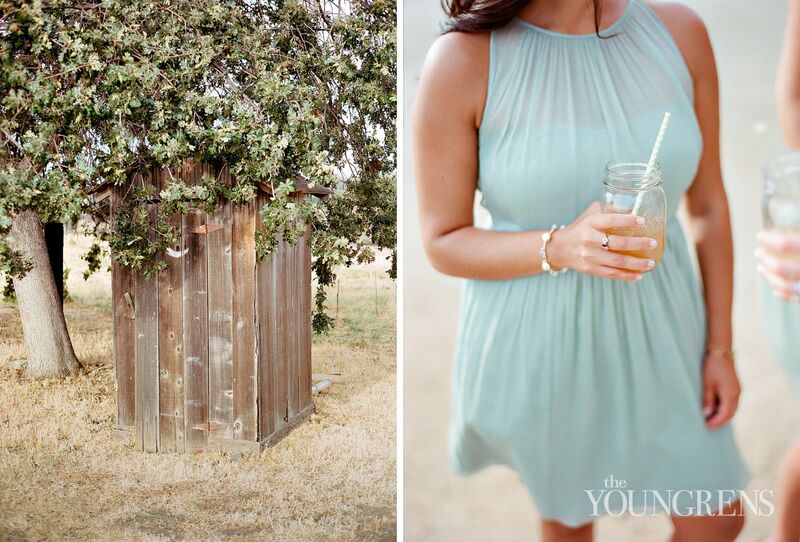 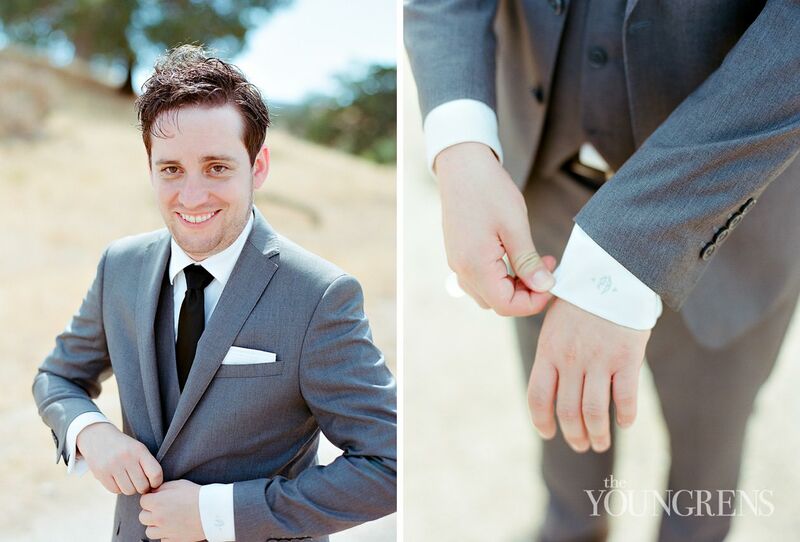 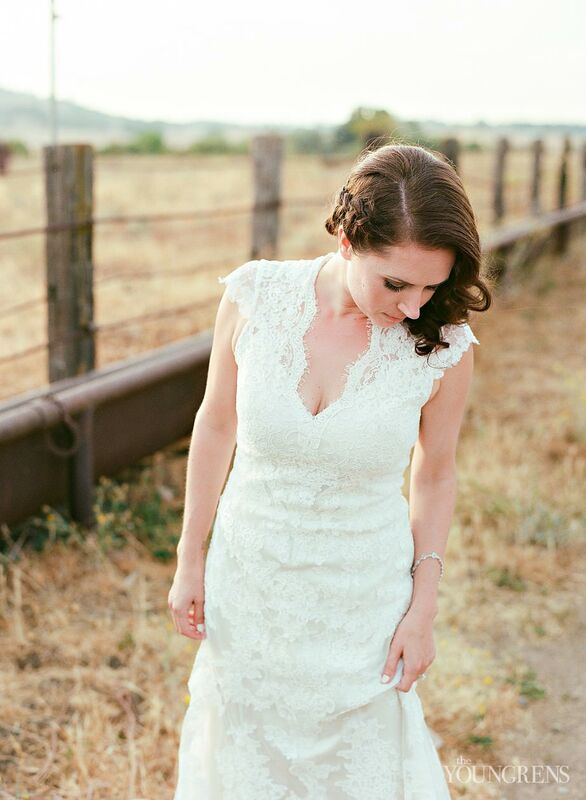 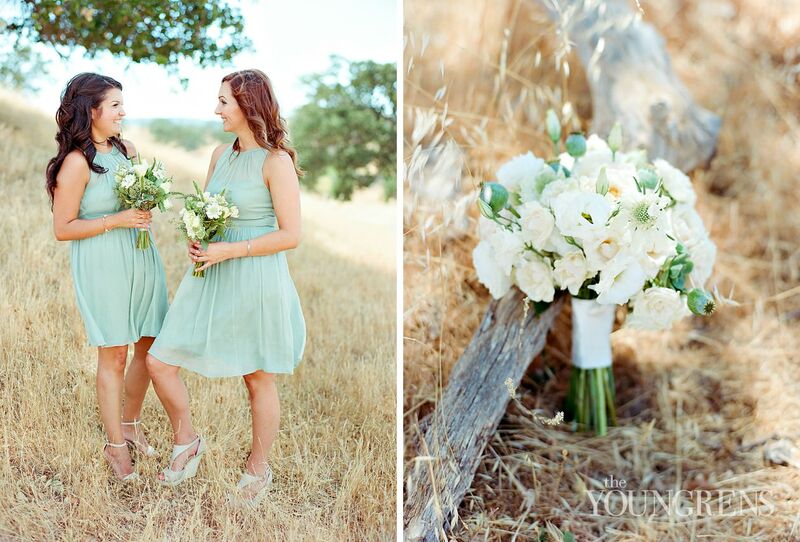 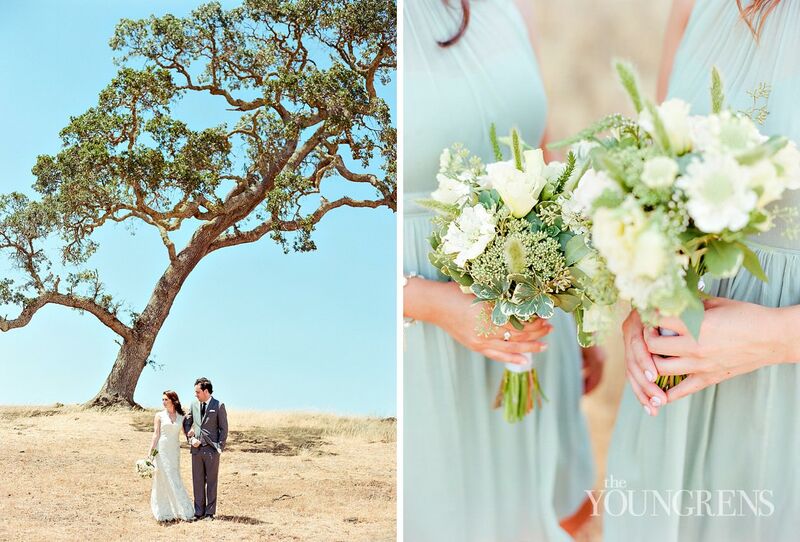 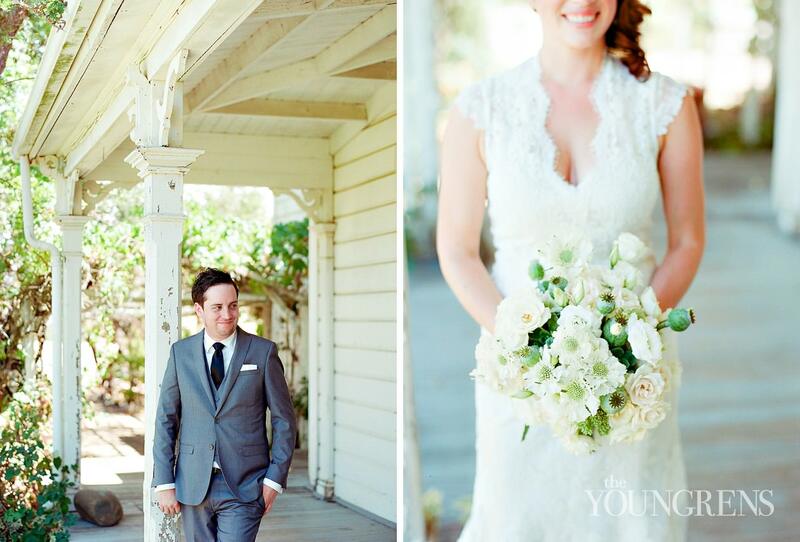 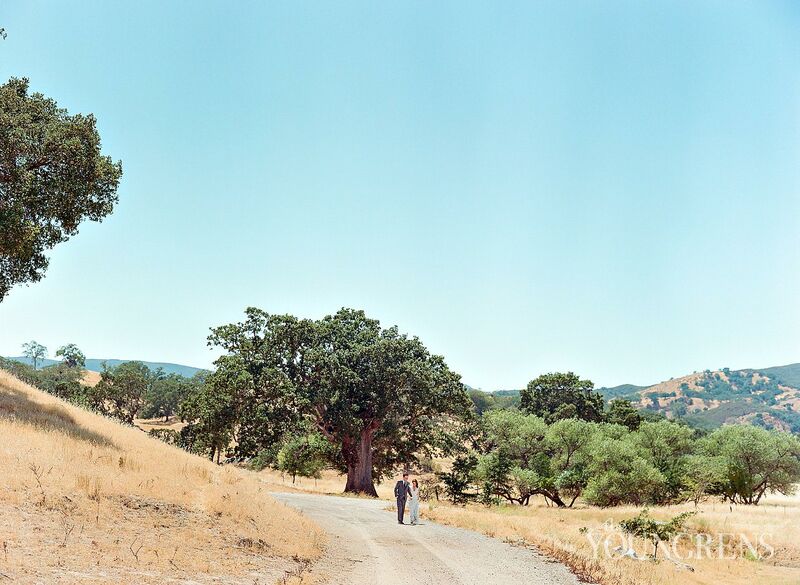 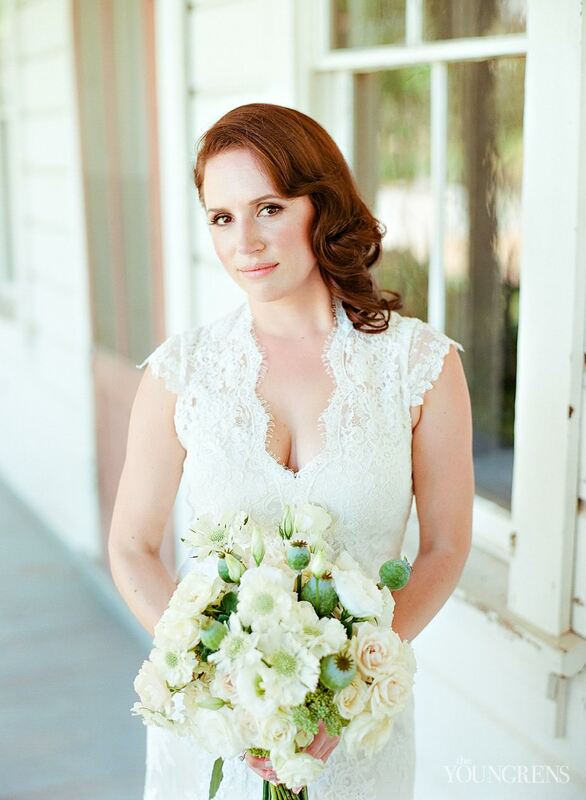 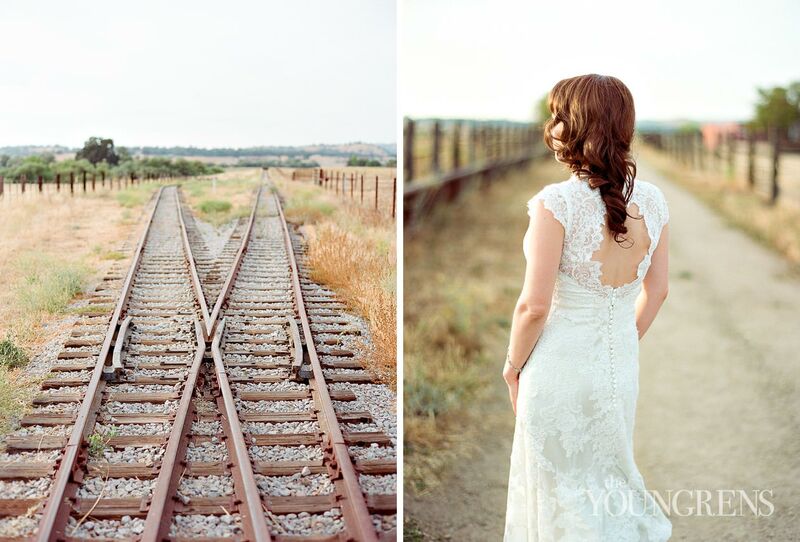 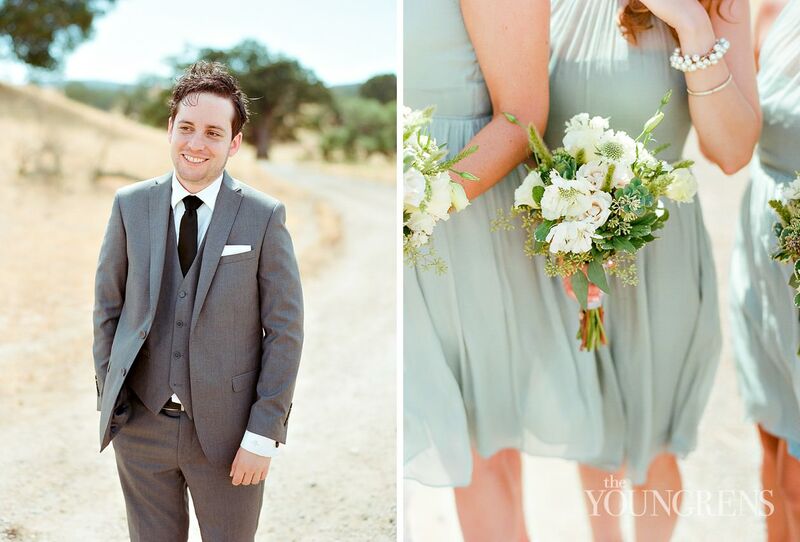 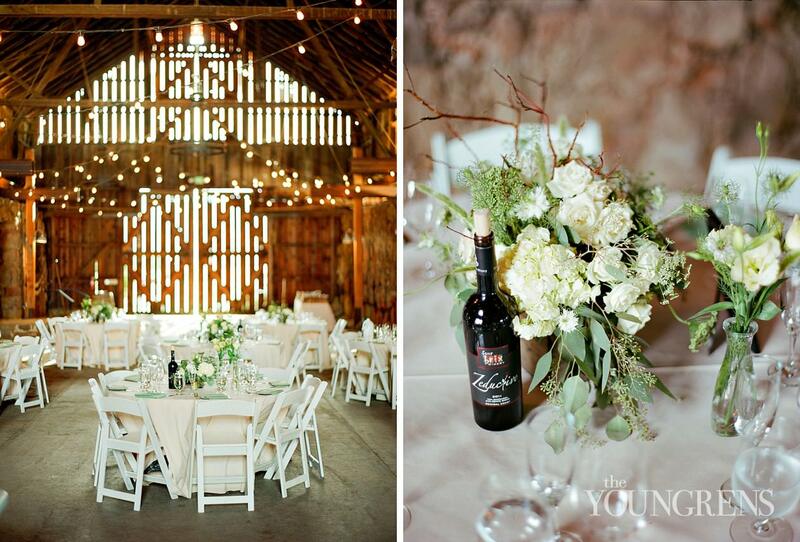 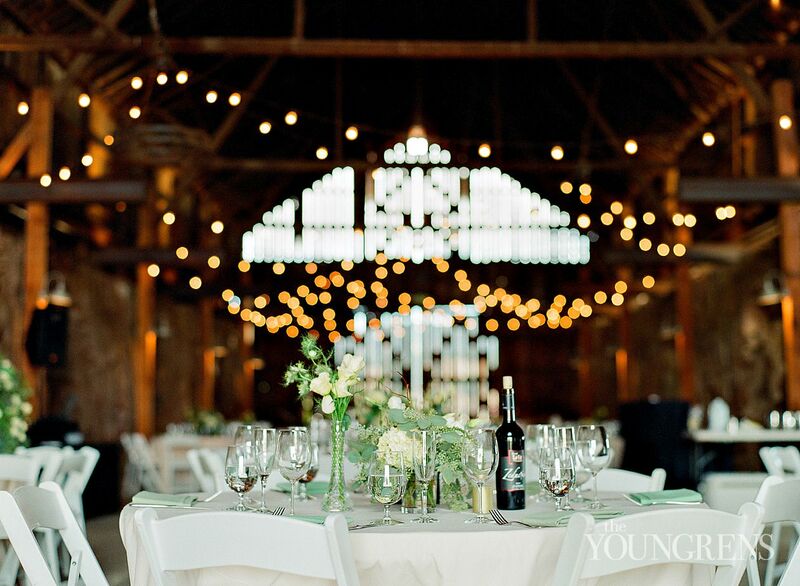 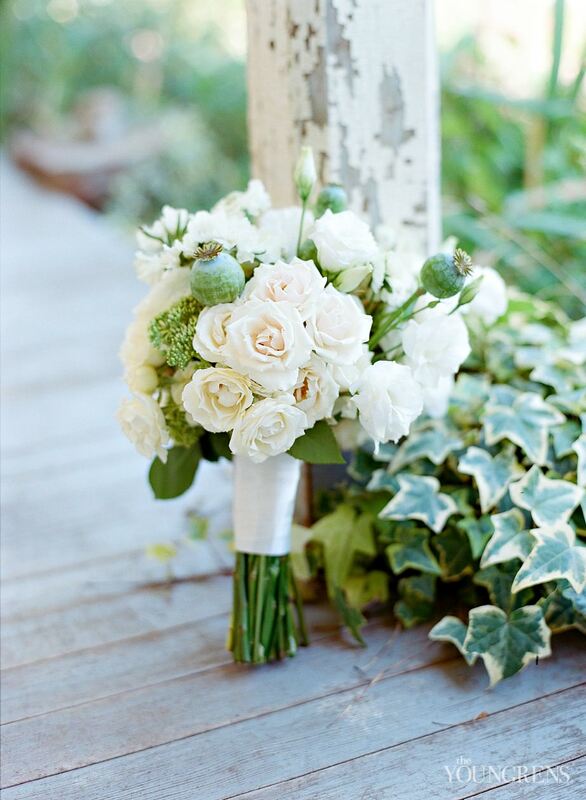 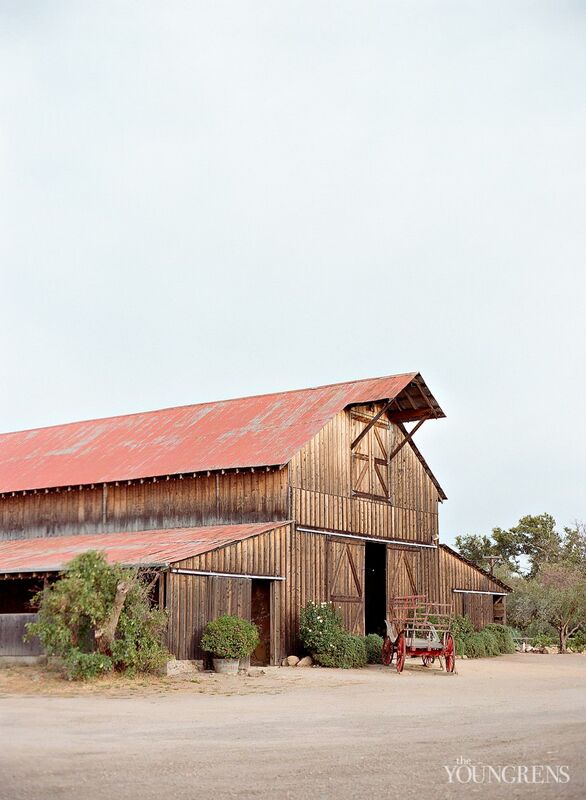 Today's lucky post is Patrick and Kelsey's rustic wedding at Santa Margarita Ranch just outside of San Luis Obispo. 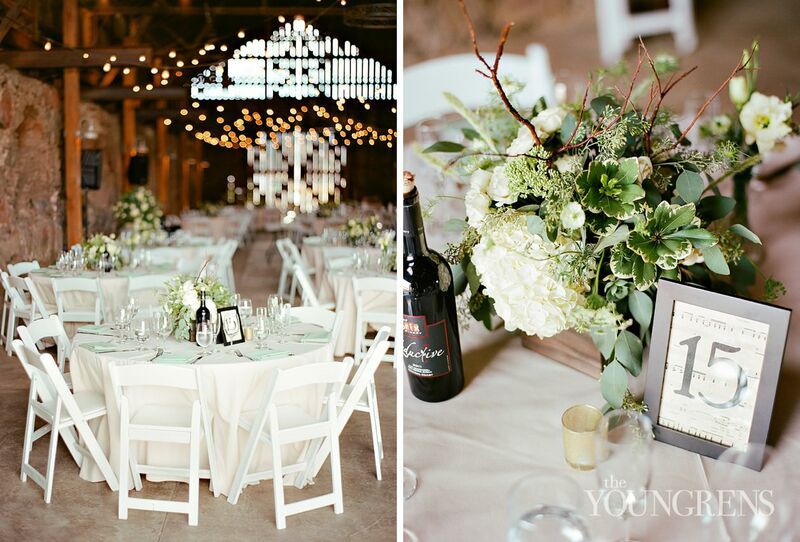 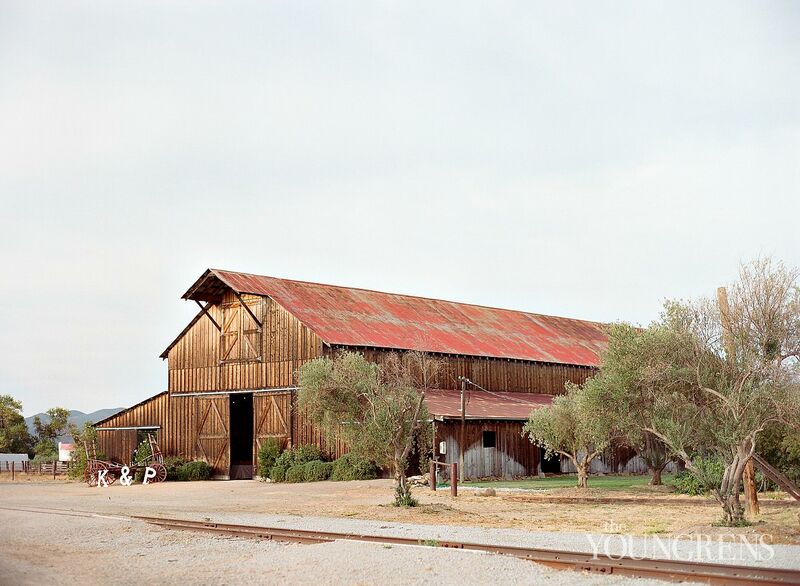 This sweet central coast wedding took place on the old ranch grounds located on the historic El Camino Real, and it was a dream to photograph the rustic buildings, railroad tracks, and golden hills surrounding the giant barn where the festivities took place. 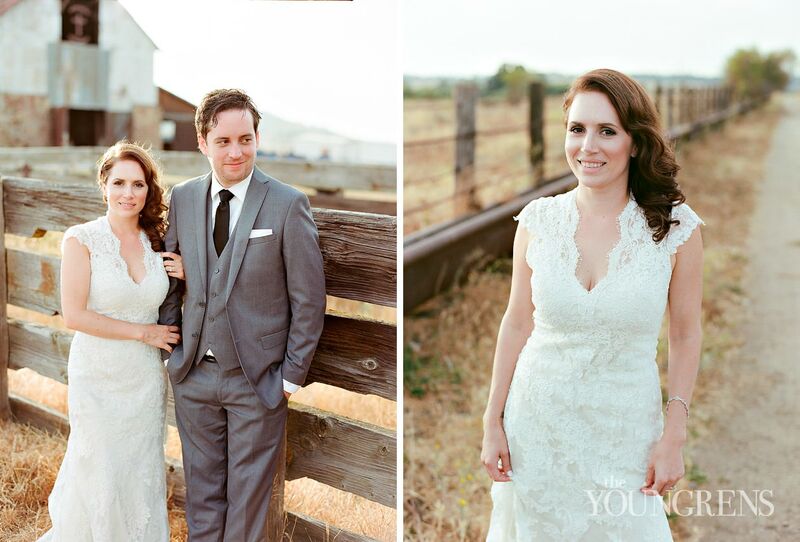 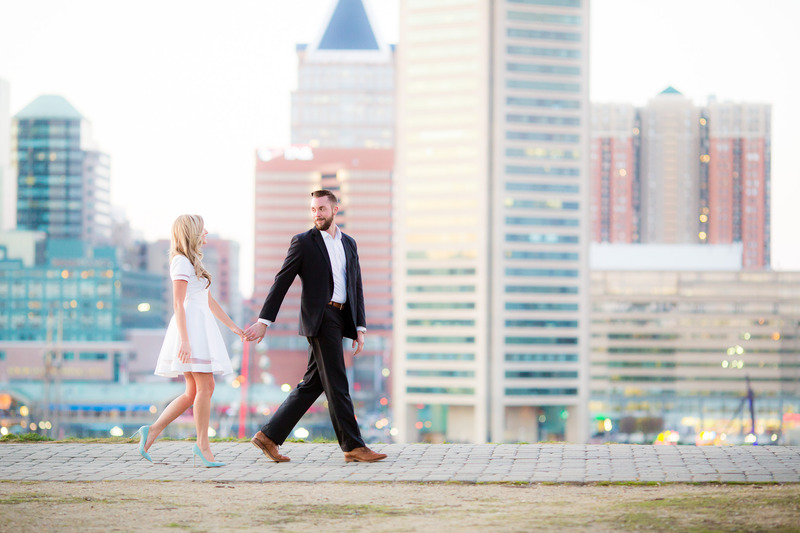 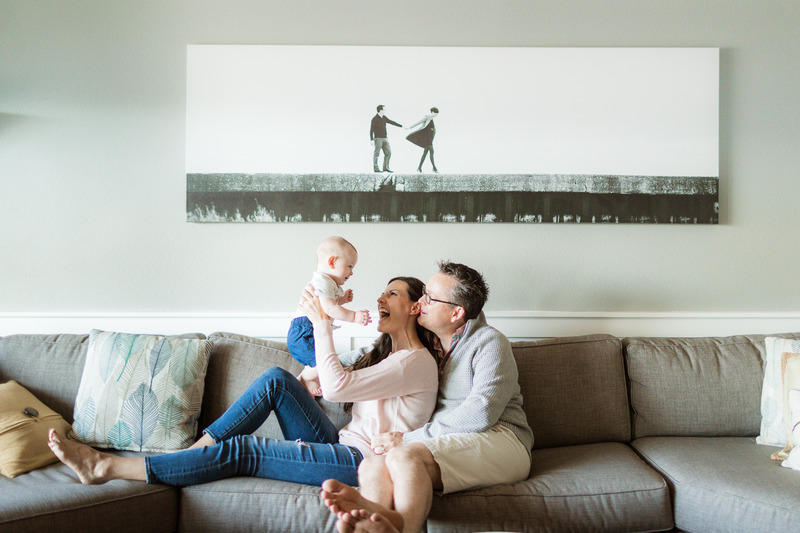 Of course, Patrick and Kelsey were just as dreamy to photograph with film, and these may be some of my favorite rolls we've gotten back yet!